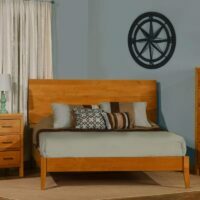 Austin furniture. 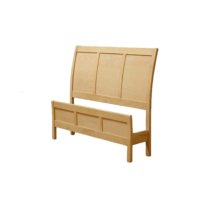 San Antonio furniture. 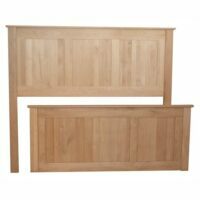 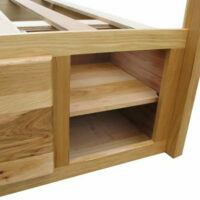 Wood beds, bookcases, dining tables, Murphy Beds, chairs and stools. 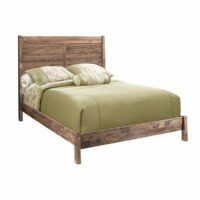 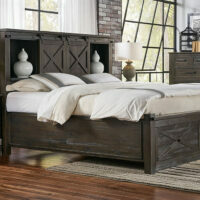 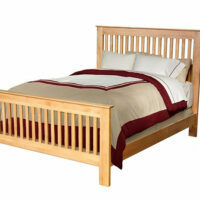 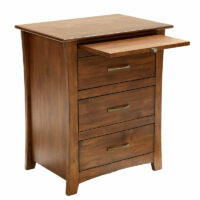 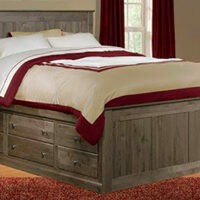 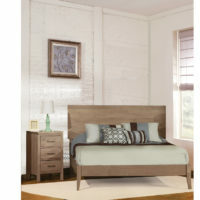 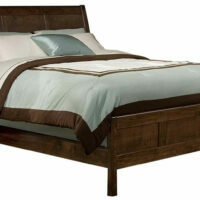 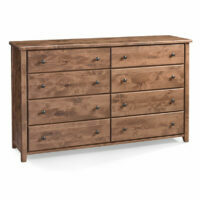 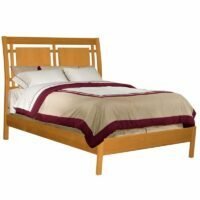 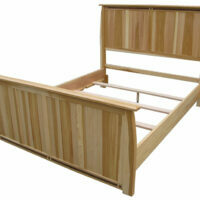 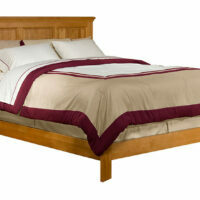 The Sodo Solid Alder Storage Bed is solid wood and finished in Sumatra Brown stain. 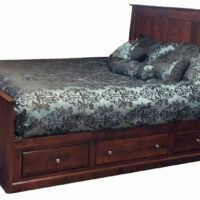 Available Queen or King. 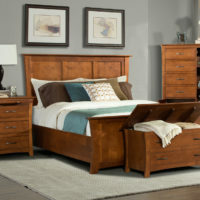 The Sun Valley Bedroom Set is Everything! 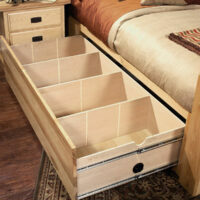 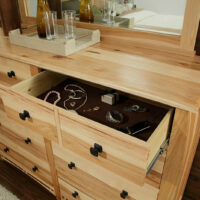 The Shaker storage beds look great and maximizes space. 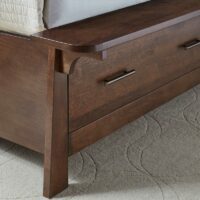 Add the optional Master Chest to complete your room!